A series of mysterious and increasingly alarming crimes are taking place across London. People are being injured, even murdered without mercy and without reason. And yet, the perpetrator cannot be found. The crimes happen overnight, but in the morning the murderer is gone "like breath upon a mirror". 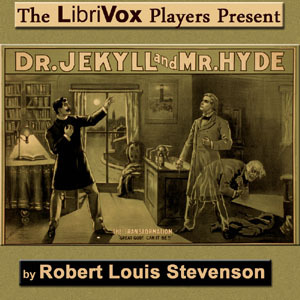 Mr Utterson (a lawyer), Dr Lanyon and Dr Jekyll each bring their insights to this sinister conundrum.